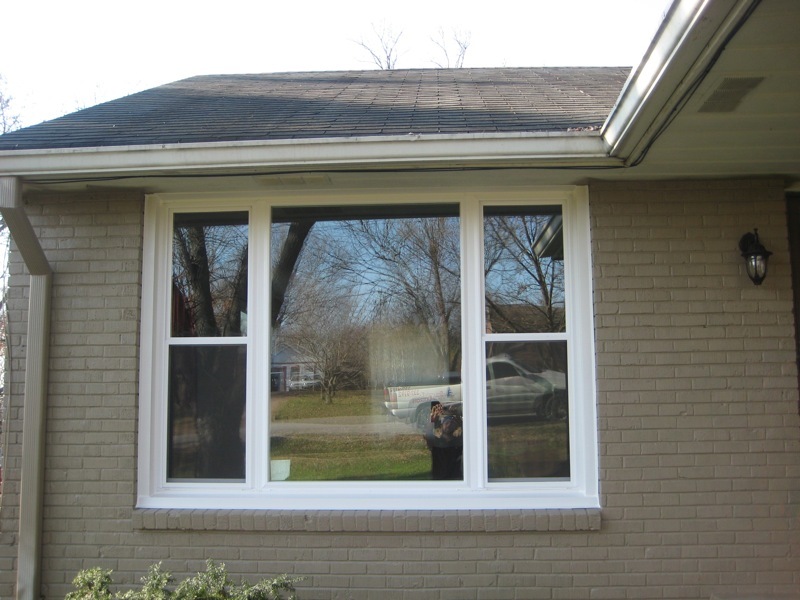 Stratton Exteriors is a leading provider and installer of vinyl replacement windows in Nashville, TN. Windows say a lot about you and your home. You look through them and are welcomed home by them every single day. If you’re looking for attractive, low-maintenance, ENERGY STAR, Low-E replacement windows for your home, then you’ve come to the right place. 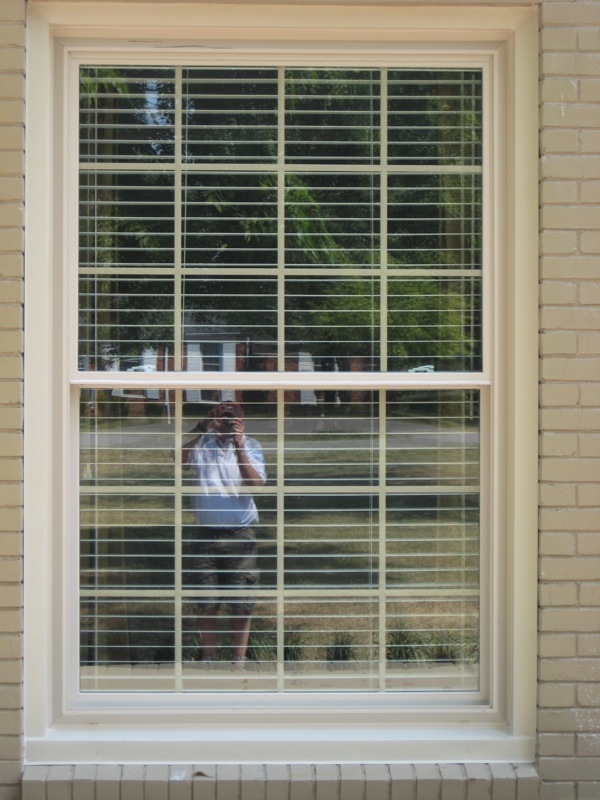 We rely on the highest quality custom-made Alside vinyl replacement windows to deliver the efficiency and convenience you’re looking for in a new window. 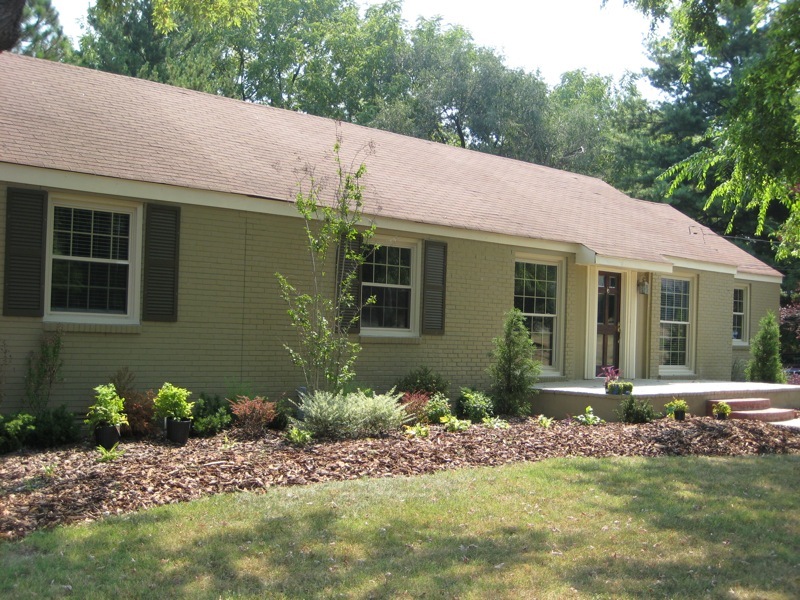 Homeowners enjoy a variety of options including single-hung and double-hung windows, full-screen and half-screen windows, narrow frame windows, bay windows, casement windows, awning windows, garden windows, and more. 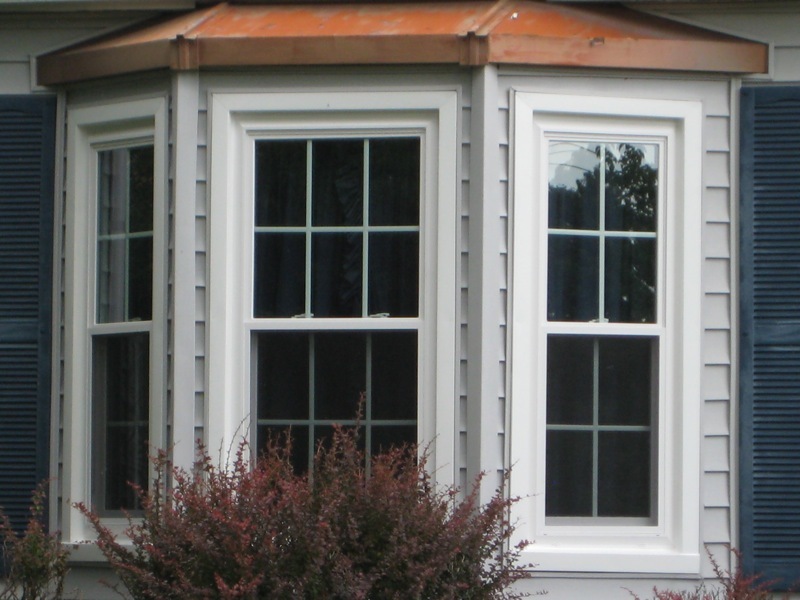 Alside windows come in a variety of interior and exterior colors as well. 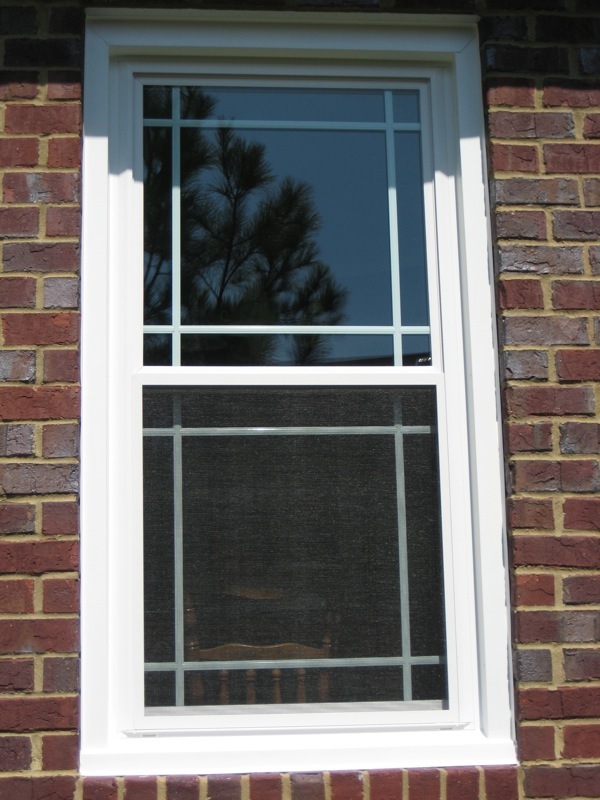 We understand that choosing the right window for your home is important and we’re happy to help you find a high-quality vinyl replacement window that fits with the look and feel of your home. However, we believe that finding the best window installation contractor is what really makes the difference in the look and efficiency of your replacement windows. 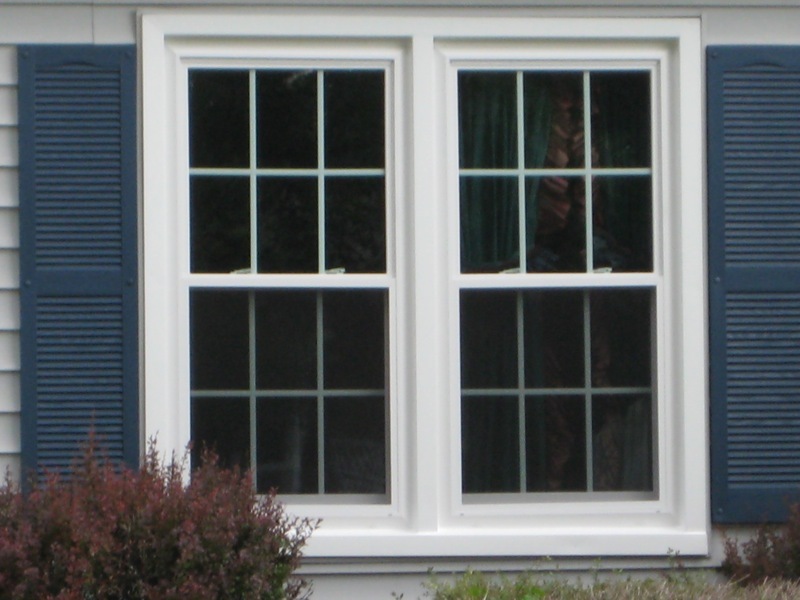 With Alside, you can rest assured knowing that each window is custom manufactured to fit your existing window opening perfectly. 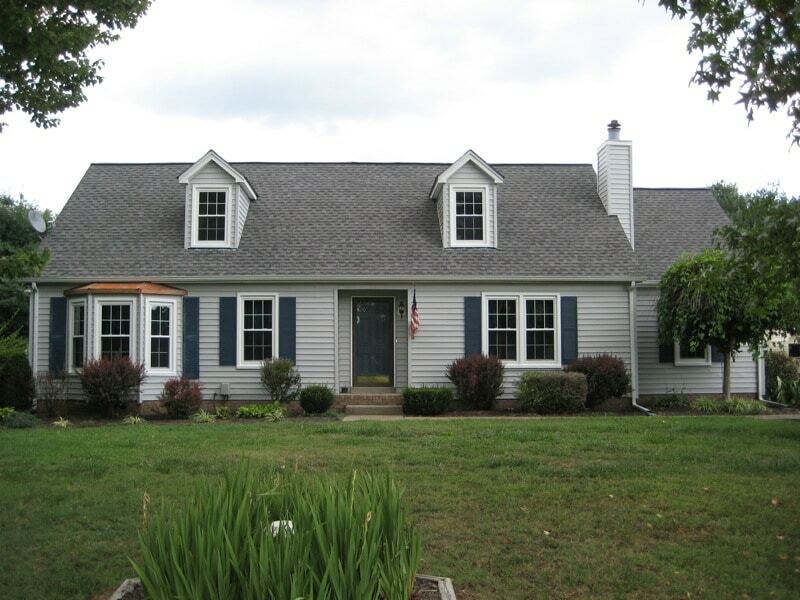 With Stratton Exteriors, you know that we’ll make precise measurements, carefully install each window, and double check our work every step of the way. Our work is guaranteed and we’re committed to doing the job right.